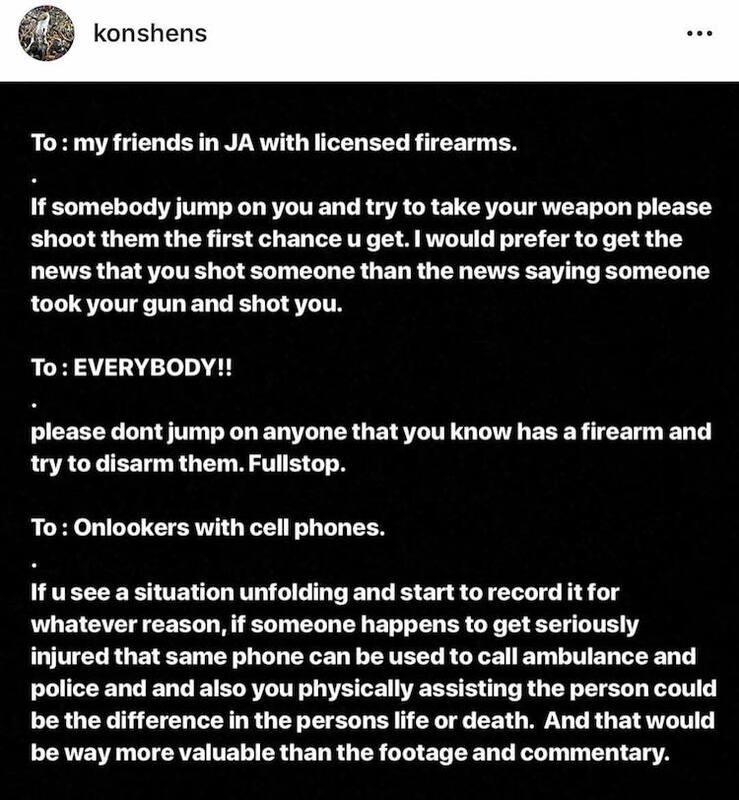 Last week, Konshens chided Mr. Vegas for not doing more to save the security guard’s life who got shot. You can recall, the viral video clip showing the security guard attacking the licensed firearm holder who fell to the ground. The scuffle ended up with the guard getting shot in his upper body and the last bit of news we received about his condition is that he is recovering. MV filmed the horrific incident that took place at a complex in Kingston. 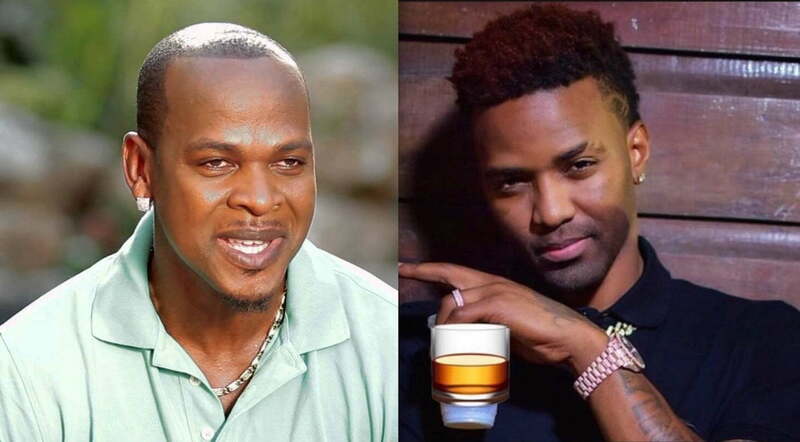 Now Urban Islandz is learning that Mr. Vegas is not done with dissing Konshens and is working on a diss track coming out soon. 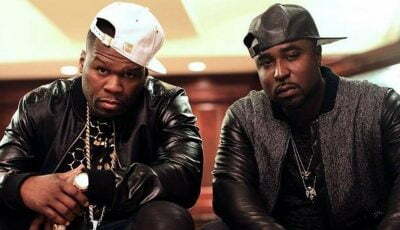 The “Turn Me On” deejay has already removed the post from his Instagram, but he already made his point, and he is getting a lot of support for his statement. MV is still doing damage control following his internet fallout.